Aging rocker who appreciates everything from Folk & Blues though to Doom Metal, as long as it is done well. 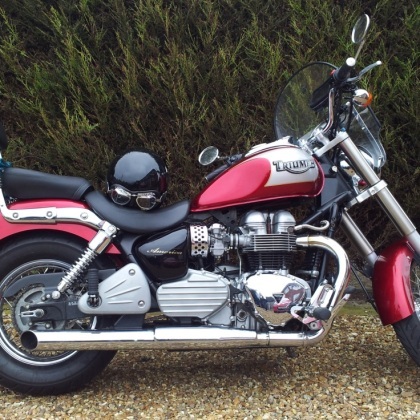 Into British motorbikes, having owned Nortons, AJS's and Triumphs. Currently riding a Triumph with a couple under restoration. Hey Hey, My My (Into the Black) by Neil Young is my eternal jam.